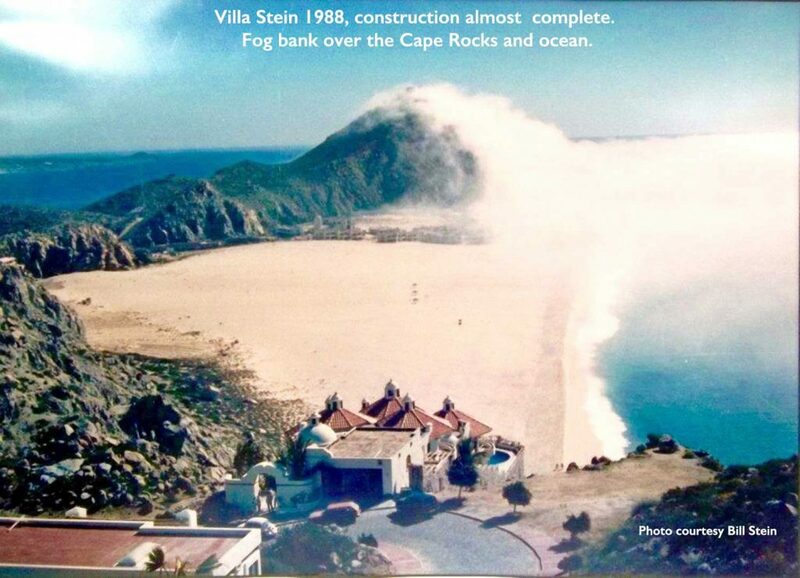 View of the Cape Rocks and Solmar Beach from Casa Stein 1988. Casa Stein was nearly complete at this time. There were only a few hotels on the beach at that time. There were only a few hotels on the beach at that time. Photo courtesy Bill Stein.